 BMW 760i Archives - AutoNetTV Media, Inc. The big Bimmer is beautiful and faster than ever. read more The harder your engine works, the more your cooling system has to do.